Small-business owners can try some fun and engaging marketing techniques that larger organizations may be too afraid to put their capital into. And what screams "fun" more than Mardi Gras, New Orleans' and possibly the country's most famous public get-together? Forgetting its seedier side, Mardi Gras is a great chance to show your customers that your small business knows how to have fun in addition to providing stellar service. 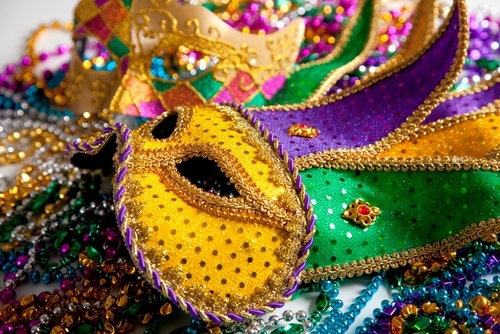 With a bit of planning, you can throw an in-store Mardi Gras party for all of your customers. Get your customers into the store with Mardi Gras promotions. Even if you've never been to Bourbon St. in mid-February, you've seen pictures and videos of Mardi Gras revelers marching down the narrow streets of the French Quarter astride massive floats. With bright colors everywhere and even more outrageous costumes, Mardi Gras tends toward the kitschy than the classy, but that's not a bad thing for your business. Purchase promotional products that fit in with the light-hearted atmosphere surrounding Mardi Gras – like Myron's Gildan® Ultra Cotton® Men's Custom T-Shirt – Screen Printed. Take advantage of the massive 10-square-inch imprint area to customize the shirts with a funny logo or message about your small business and Mardi Gras. You can fit a maximum of eight lines of text on the chest with up to 24 characters on each line. New Orleans' biggest block park party comes with a dress code, but a shirt and tie won't get you anywhere near Bourbon St. 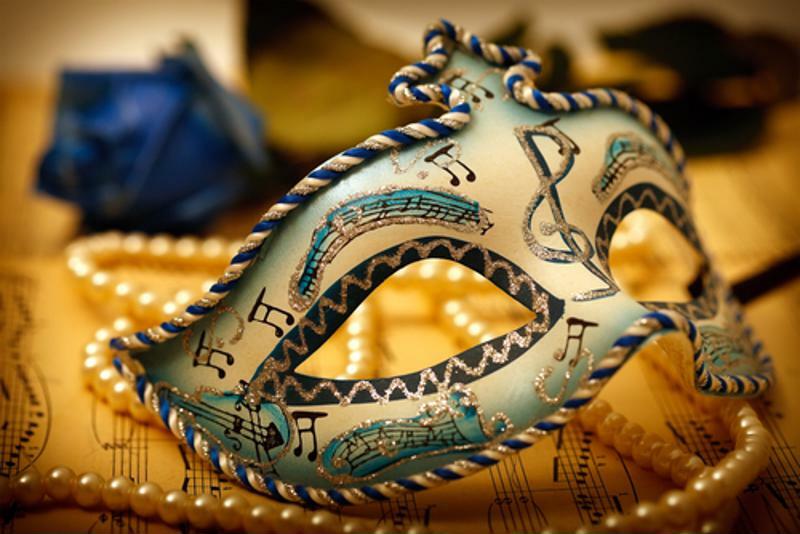 In your small business' Mardi Gras event, embrace the colorful outfits with your own costume contest. Proximity Marketing explained that college students are particularly drawn to fun events like this – give the attendee who best exemplifies Mardi Gras the best promotional product your small business can afford. Your customers will appreciate it.